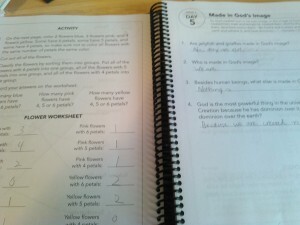 Science is one of those subjects that a lot of homeschool parents dread. It’s also one that children adore. So how do you marry the two desires? The best way I’ve found is to find a good program that will help you along the way. Introductory Science from Science Shepherd is one such program. Munchkin and I have been working through this program for the past few weeks, and I’m pleased to be able to bring you this review today. 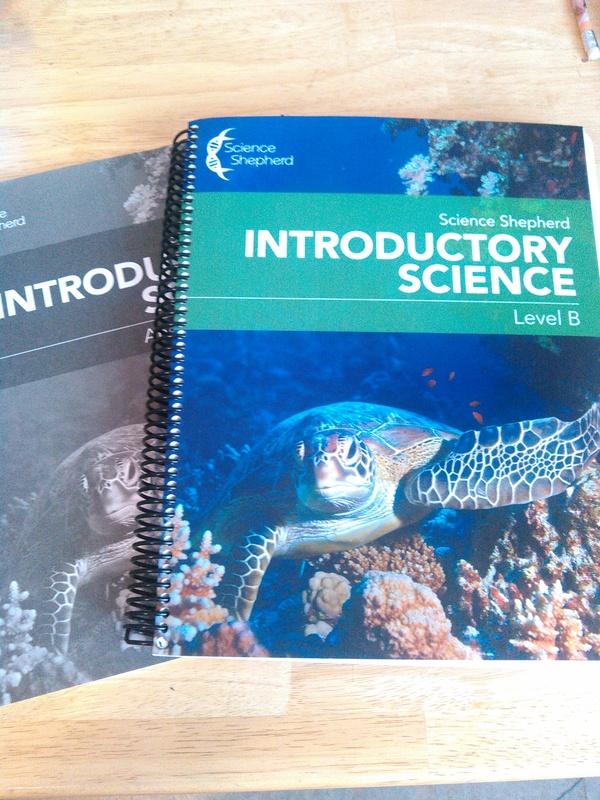 Science Shepherd Introductory Science combines two methods of teaching: video lessons and a workbook. This is one of my favorite ways of “doing” science with the boys, so this was a perfect fit for us. The video lessons are very short (under five minutes), and each is followed up by a page or two in the workbook. The whole lesson takes less than ten minutes. Don’t let that small amount of time fool you, though. The lessons are full of good information, and the workbook is a perfect complement to the videos. Even though we’re near the end of the school year, we started at the beginning of the program. 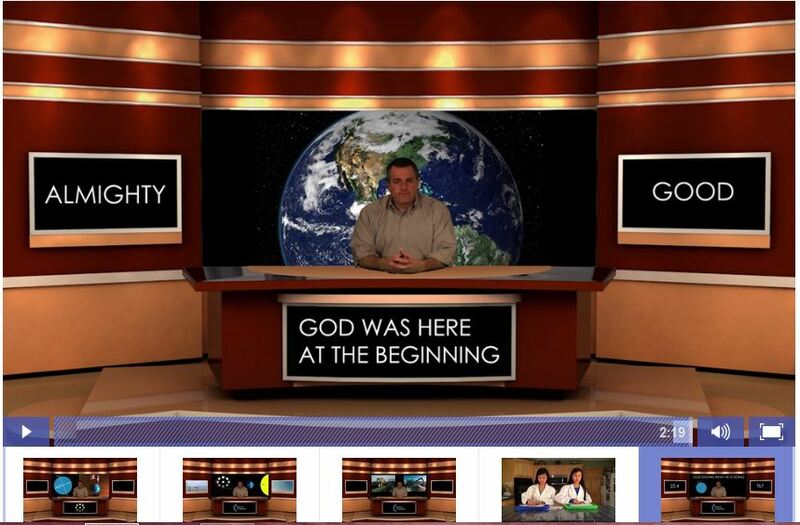 It opens with the story of Creation and the videos, which are hosted by Science Shepherd creator and homeschool dad Dr. Scott Hardin, explain why that qualifies as science – and why it’s an important aspect to know and study before getting into the more “sciency” science. 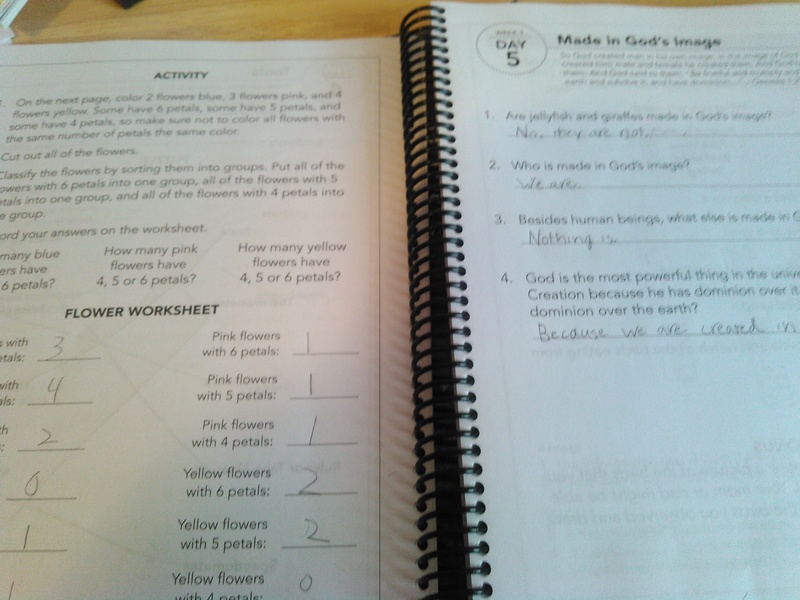 Working as the program is designed (one video and the corresponding workbook pages each day), moving through Creation takes two weeks. 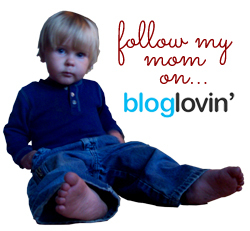 It’s very tempting to move a lot quicker than that, especially if your child is well-versed in the Creation story. Even if you do a whole week’s worth in a day, it’s not a huge time commitment (30-60 minutes). We did this for the first two weeks’ lessons, and then slowed down to the suggested pace.Week three talks all about Science Skills and Tools, and week four moves you more into the “real” science, starting with meteorology. In addition to Dr. Hardin’s instructional videos, there are demonstration videos as well. For example, in the Science Skills and Tools week, students are taught about the scientific method. During the explanation of a hypothesis (educated guess, in case you’re a bit rusty), a pair of students makes the hypothesis that a hammer is harder than an egg. Over the course of the 2 1/2 minute video, Dr. Hardin explains what a hypothesis is, and then it cuts away to the students. They talk about why they think a hammer is harder than an egg, make notes and observations about both, and then hit the egg with the hammer. Of course the egg breaks, thus proving their hypothesis true. Besides Introductory Science, Science Shepherd also has a course in Life Science and one in Biology. 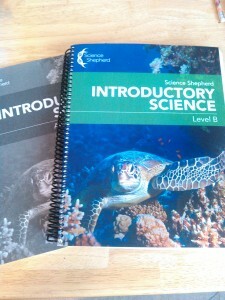 From what I’ve read, these upper sciences are much harder and more rigorous than Introductory Science. I’m definitely interested in trying out Life Science with Seahawk. 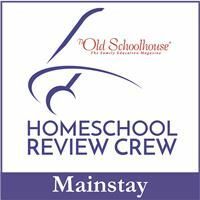 Members of the Schoolhouse Review Crew were able to sample all three levels, so if you have an older student, make sure to head over to the Crew blog to learn more about those upper levels. Access to the Introductory Science videos is $35; for that, you get a full year of elementary science curriculum (35 weeks of videos). Access is good for 12 months. If you don’t finish in the year, you can extend your access for $5 a month. Workbook level A is $12; level B is $15. These are consumable resources to be used by one student. There are answer keys available for each level for $3 each (although, we haven’t needed ours yet; the workbook is pretty simple).